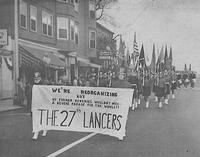 The 27th Lancers was an Open Class (now World Class) competitive junior drum and bugle corps based in Revere, Massachusetts. 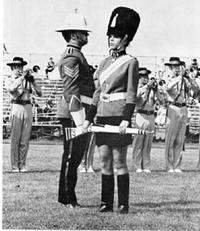 After the 1966 IC Reveries had staged a sit-down protest over their score at VFW Nationals, the corps became persona no grata with show sponsors and judges. 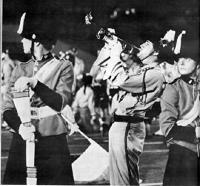 The corps struggled through an unsatisfactory 1967 season, and the Immaculate Conception parish declared that the corps would be terminated rather than supported any longer. Corps director George Bonfiglio approached the members with the idea of starting a new independent unit with a whole new identity. Formed in 1968, the corps' name came from from the 1936 Errol Flynn movie, "The Charge of the Light Brigade," in which Flynn reports to his commanding officer that, "The 27th Lancers are here and ready for duty!" 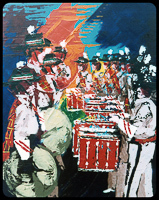 The new corps began its public life with a bang by making finals at the 1968 VFW National Championship in itsirst year. 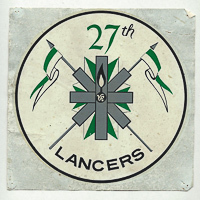 After that, the Lancers would give the activity some of its most innovative and exciting drill and guard work. 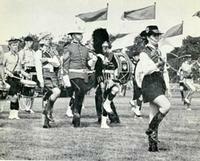 They were one of the first corps to perform asymmetrical drill. 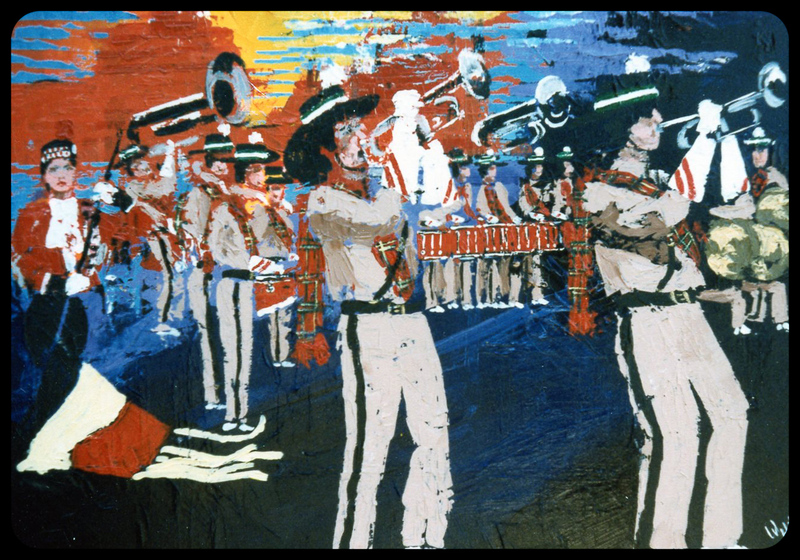 The 2-7 performed at the opening and closing of the 1980 Lake Placid Winter Olympics. 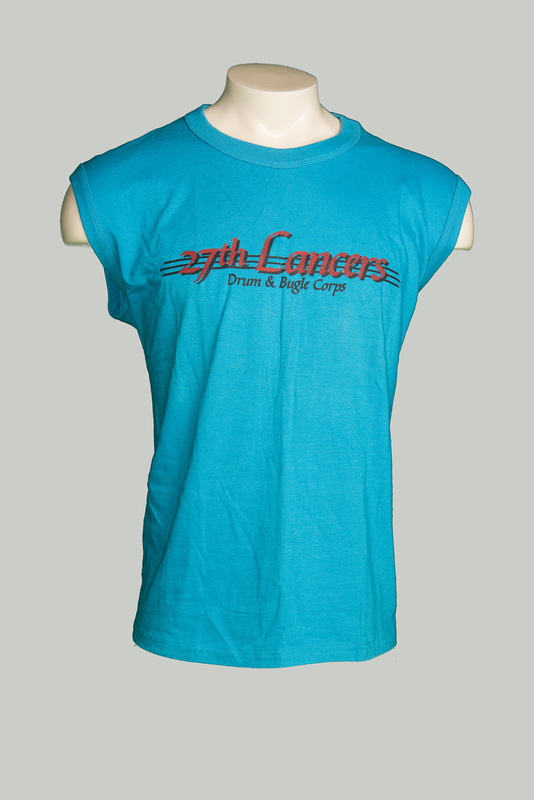 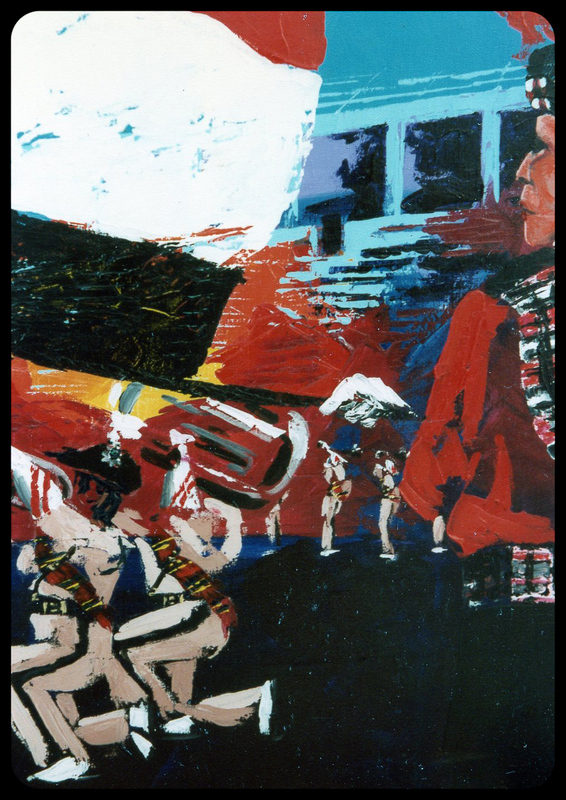 Their performances presented drum corps to perhaps 180,000,000 viewers worldwide, almost certainly the record for drum corps audiences at the time. 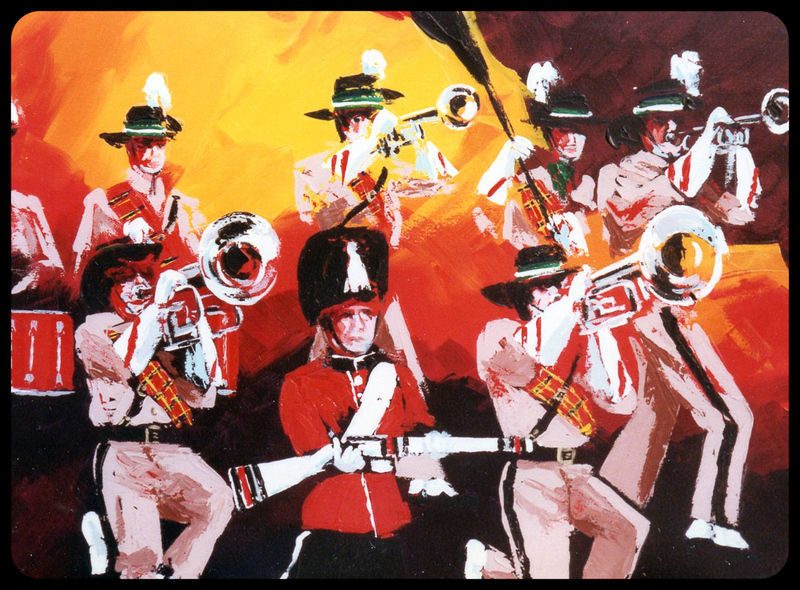 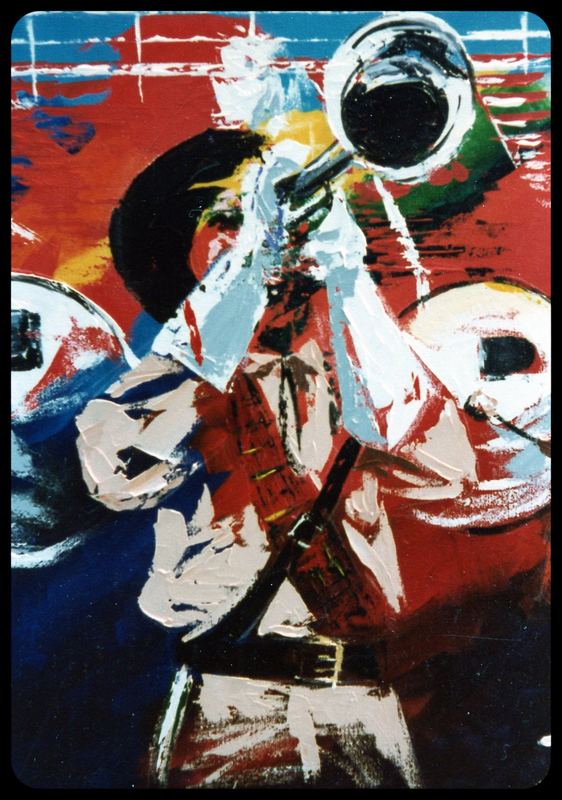 The corps performed on television several other times, including the Mike Douglas Show and a WGBH PBS special about the corps. 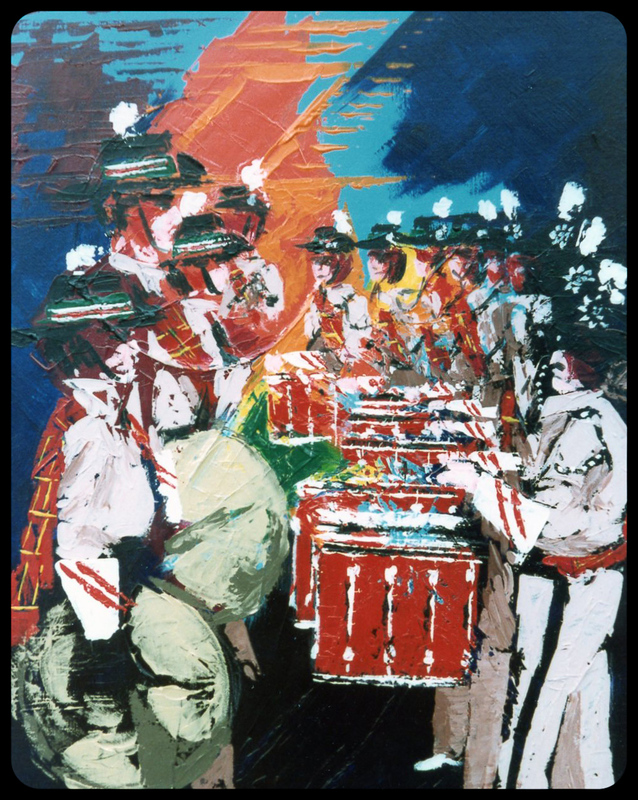 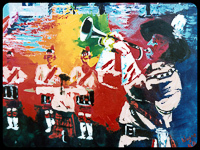 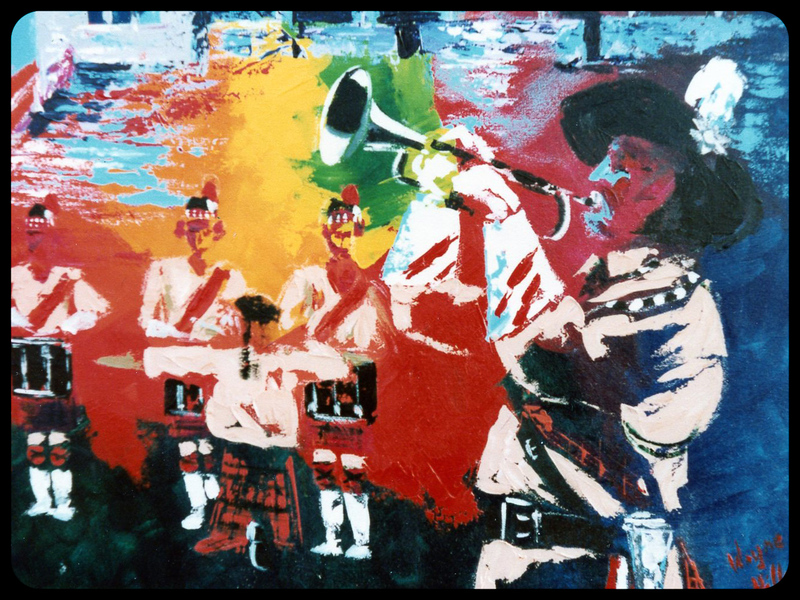 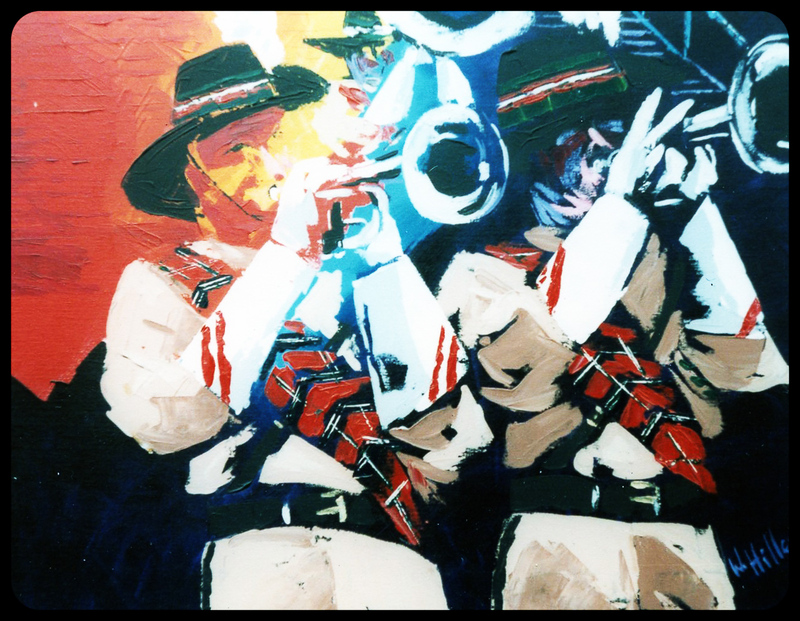 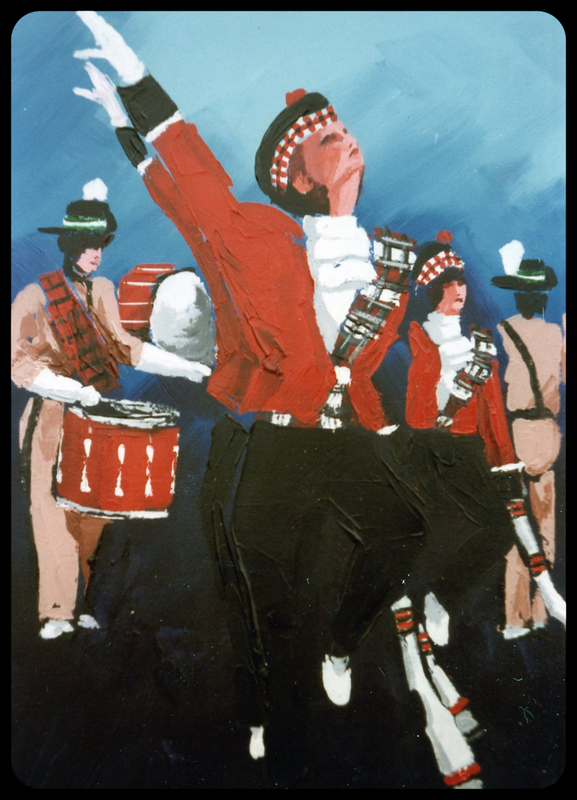 They were one of the major touring corps, traveling it to the West Coast in 1975 and 1976. 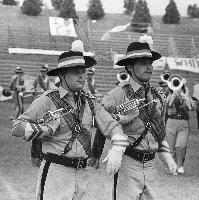 1971 was the Lancers' best pre-DCI year, when they won World Open and the Danny Thomas Invitational and placed fourth at VFW, winning high GE. 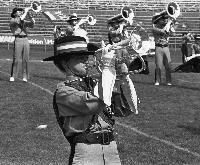 In DCI competition, the corps placed in the Top 12 in 12 of its 15 years of competition (in 1974 the corps dropped to 20th, before rebounding in 1975 to fourth). 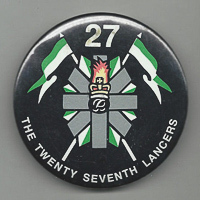 The Lancers' second-place finish in 1980, performing a repertoire of "English Folk Song Suite" and "Danny Boy," was their highest. 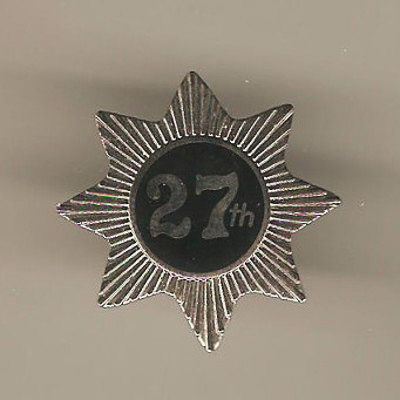 The 27th's uniforms were distinctive, featuring khakis, Aussie hats, and many other British regimental-type uniforms that varied over the life of the corps. 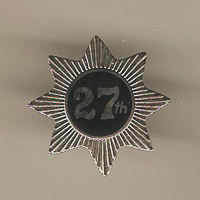 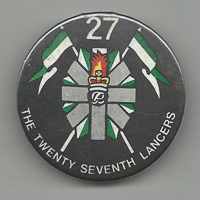 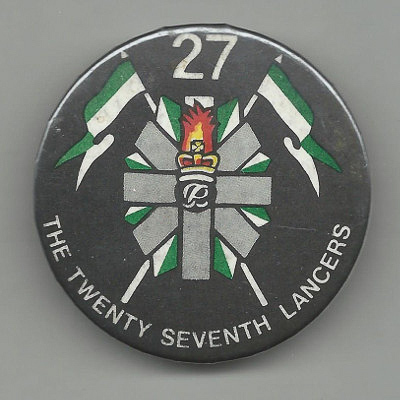 The uniform alone gave 27th a unique identity. 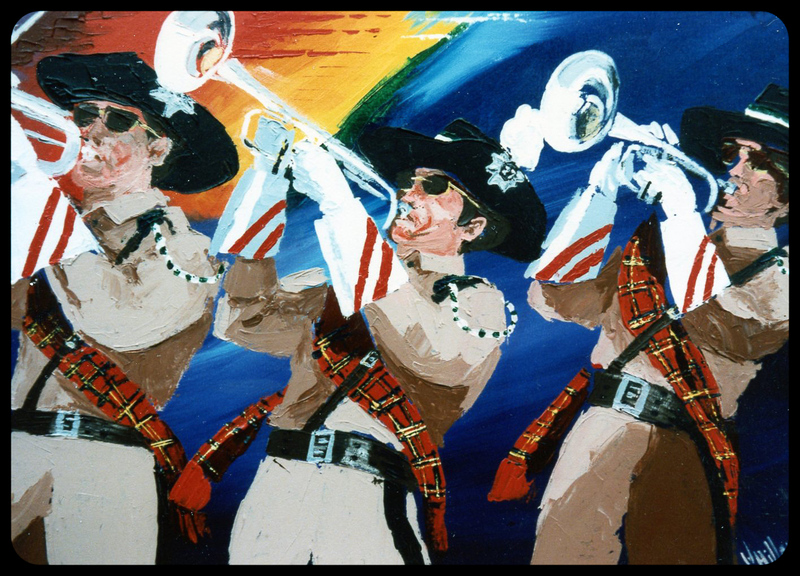 After placing 13th and missing DCI Finals in 1985, the corps borrowed and spent in an effort to regain its finalist status, but succeeded only in going further and further into debt. 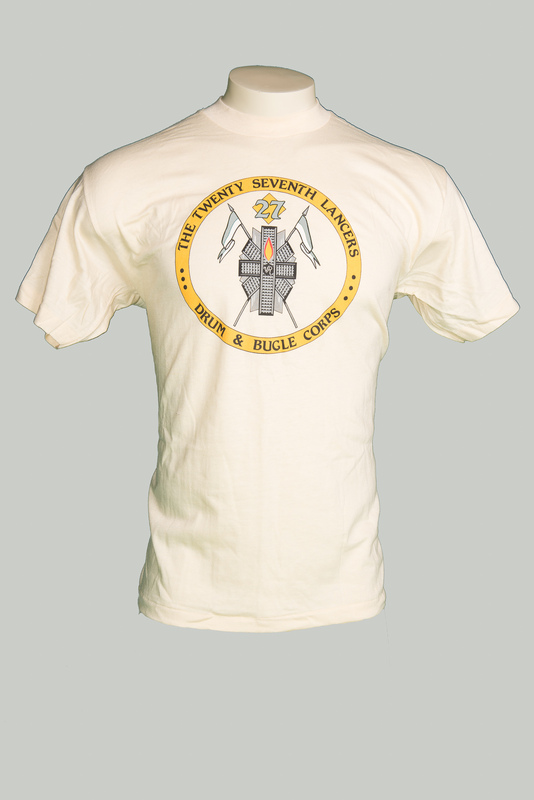 After again placing 13th in 1986, the corps folded, overburdened with debt and bankrupt. At the 1994 DCI Championships in Boston, the 27th Lancers came back in a big way when an alumni corps of almost 300 members put on a special exhibition.